Lee University’s spring Convocation, a time of reflection and rejuvenation for the students, staff, and faculty, will begin on Sunday with an opening message from Lee University’s president Dr. Paul Conn. Convocation will conclude Thursday, Jan. 31, with a performance by musician Jonathan Etienne. 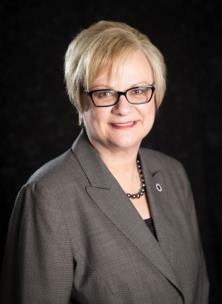 Tuesday morning, Lee will welcome back Dr. Alisa White, recipient of Lee University’s 2017 Distinguished Alumna of the Year Award. Dr. White currently serves as the president of Austin Peay State University and has served as a consultant for city governments and Fortune 500 companies, offering workshops on leadership, conflict negotiation, and creative management. Dr. White earned her Doctor of Philosophy and her Master of Science from the University of Tennessee at Knoxville, and her Bachelor of Arts in business from Lee. Lee alum and current senior administrator Phil Cook will speak Wednesday evening. Mr. Cook has been employed at Lee since 1993, and his tenure in Admissions began in 1997. 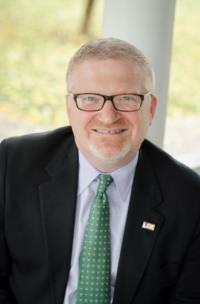 He currently serves as the vice president for enrollment, overseeing admissions, graduate enrollment, financial aid, international students, and veteran’s affairs. Mr. Cook earned a Master of Divinity at the Church of God School of Theology and his bachelor’s degree from Lee College. 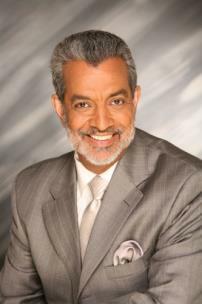 He is currently pursuing a Doctor of Philosophy in higher education administration from UTK. 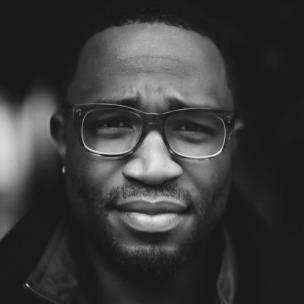 Thursday morning, Lee alum Jonathan Etienne will lead a worship service to conclude the spring Convocation. 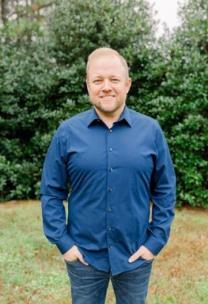 Mr. Etienne has his own selection of Christian music, all written to “display his love for the gospel.” In his music, he is intent on “encouraging real-life change in his listeners.” Mr. Etienne currently serves as worship and creative arts director at Free Chapel in Gainesville, Georgia. He has released albums such as “Welcome to the (Re)” and “Freedom Song” (The Honesty Project). Lee University encourages all students and guests to attend and participate in this semester’s Convocation. For those unable to attend, services will be available for live stream viewing at https://livestream.com/leeu. For more information, contact Campus Ministries at 614-8420.